Based on Elvis Presley’s greatest hits, guests can enjoy renditions such as “Jailhouse Rock” and “Can’t Help Falling In Love” | 6 p.m. nightly. You've seen his movies, you've heard his songs, but have you seen him live? Come see one of the most popular and legendary artists of all time, Elvis Presley, live, on stage. ALL SHOOK UP is a tribute to the King himself. What makes this show unlike any of the other Elvis shows in Las Vegas? ALL SHOOK UP is the only Elvis show where you can hear all-Elvis only, all night by the closest thing you will ever see to the real deal! Backed by a live band, you'll hear all the hits from one of the most popular icons of the 20th century. 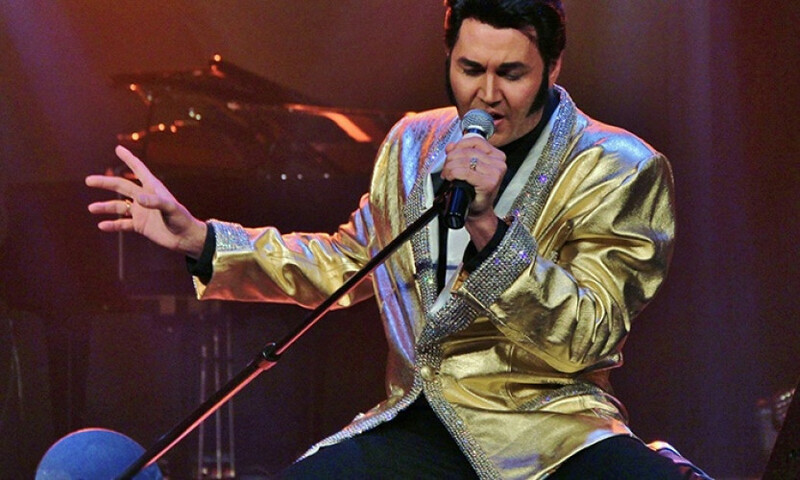 From Heartbreak Hotel to Suspicious Minds, relive the entire era of Elvis! Whether you're a longtime fan or simply wanting to see what made Elvis, The King, this show will show you all there is to know about the well-known legend. Get your tickets now for ALL SHOOK UP.